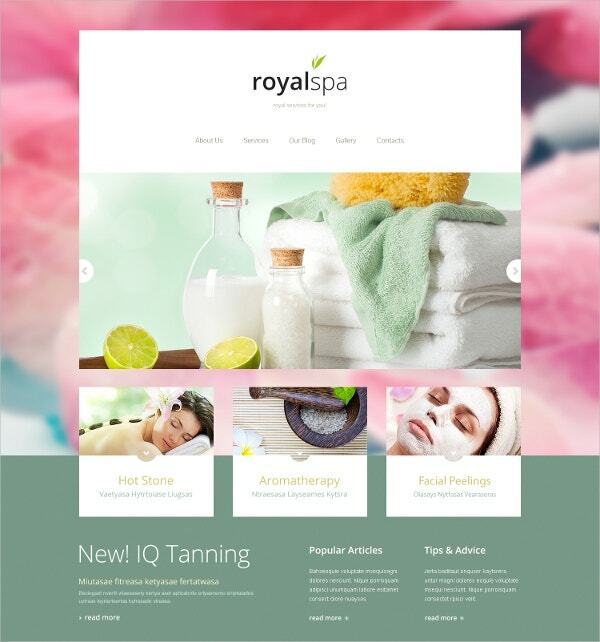 With a website, a spa may expand its reach with regards to clients, and significantly increase visibility, while ushering boost in web reputation. 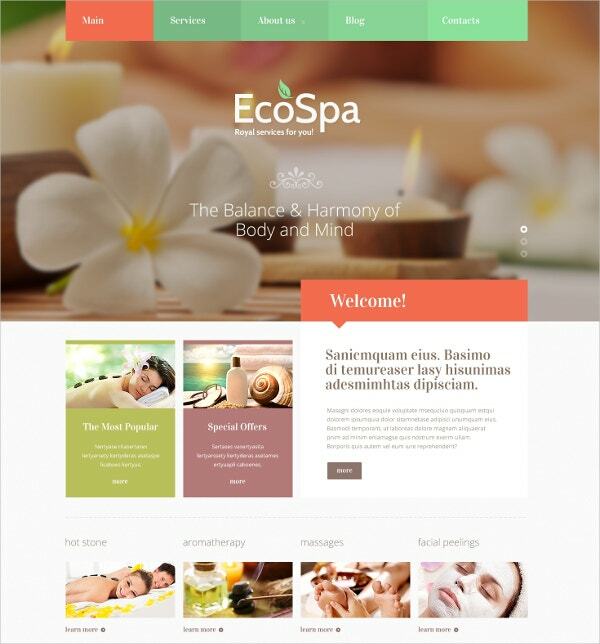 These Joomla templates are the best for setting up a great spa website, particularly with their soothing designs and amazing functionality. 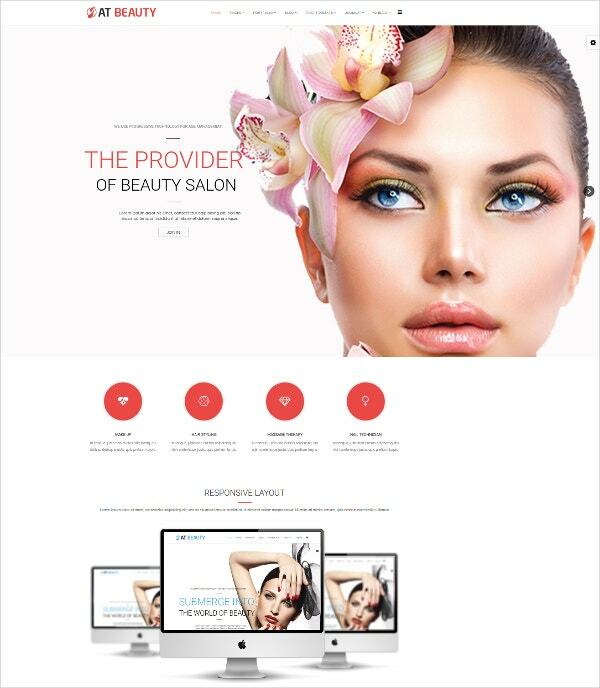 You may also visit Beauty Salon Joomla Templates. 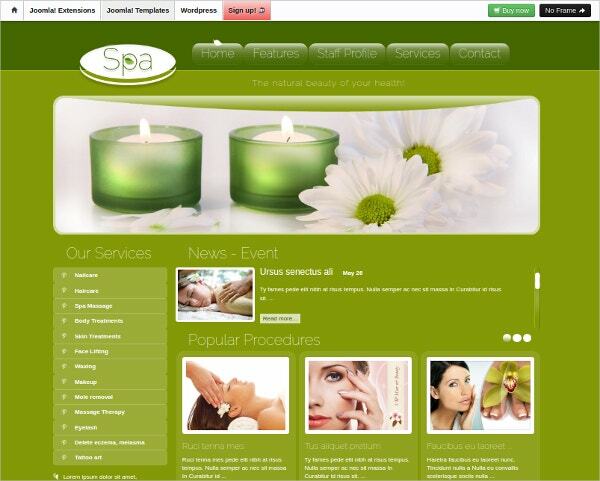 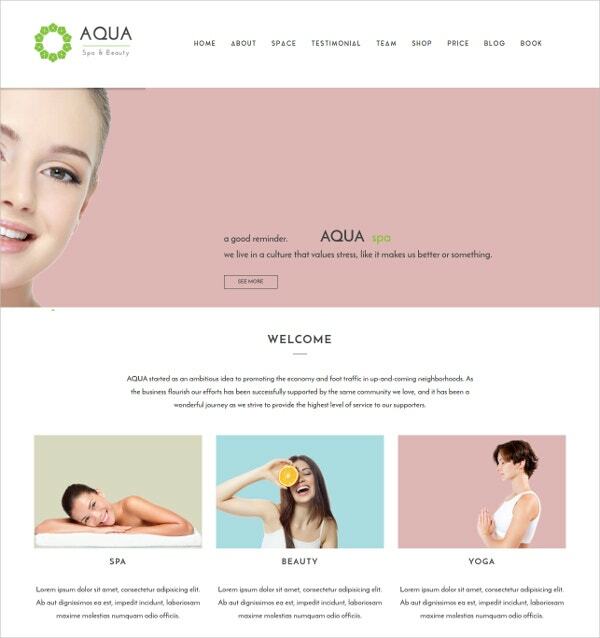 The amazing designs used for these templates are developed by experts who know how a great spa website needs to look. 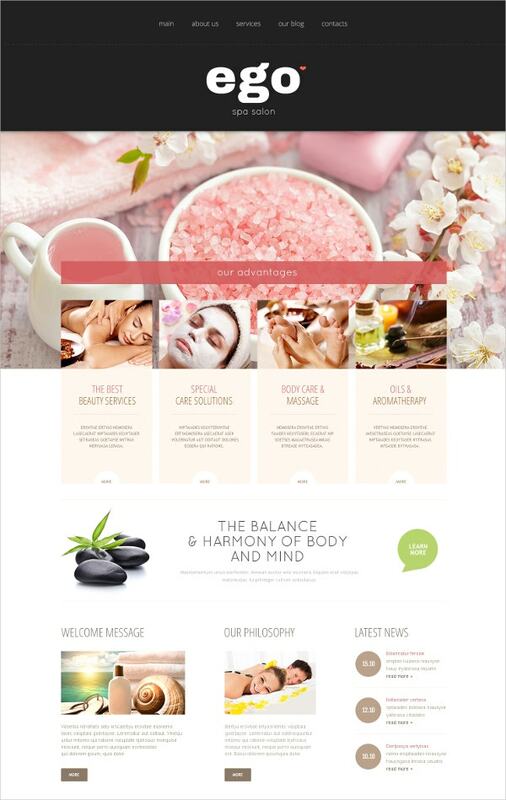 Thus, a variety of soft colors are used, easy on the eyes and very relaxing to look at, which help a spa website replicate the perfect atmosphere. 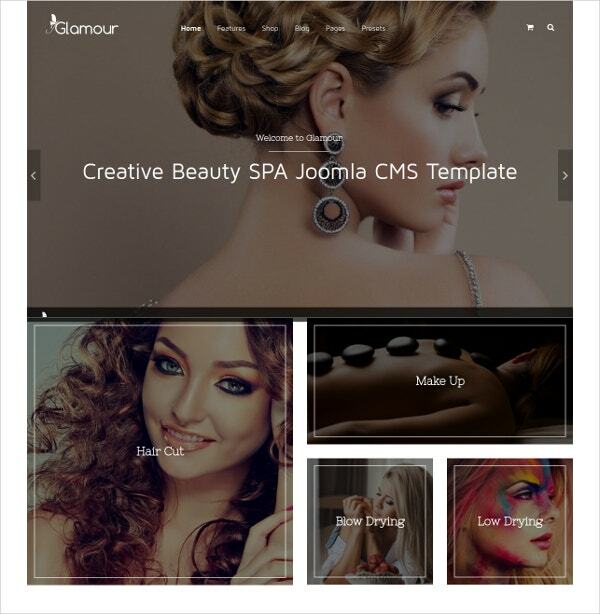 You May also Check Beauty Blog WordPress Templates. 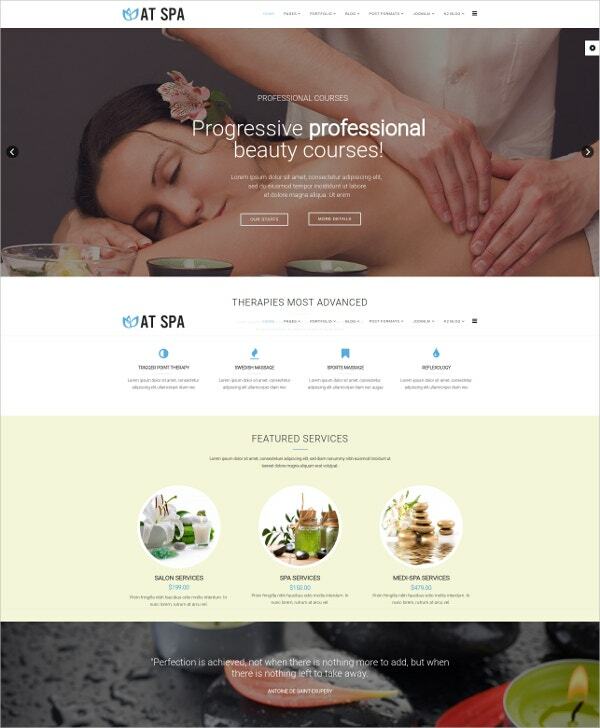 Spa & Fitness Joomla Template. 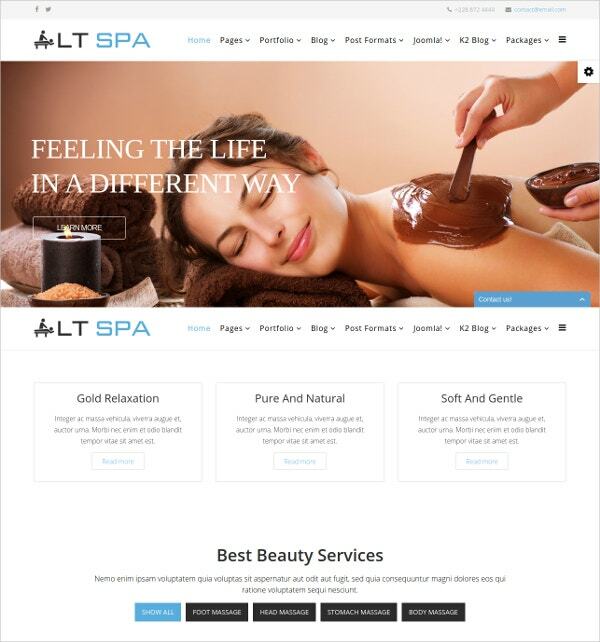 This does not compromise layout or customization, as you can still create an easily navigable website with many different categories, alongside leveraging tools such as picture gallery providing images of the spa. 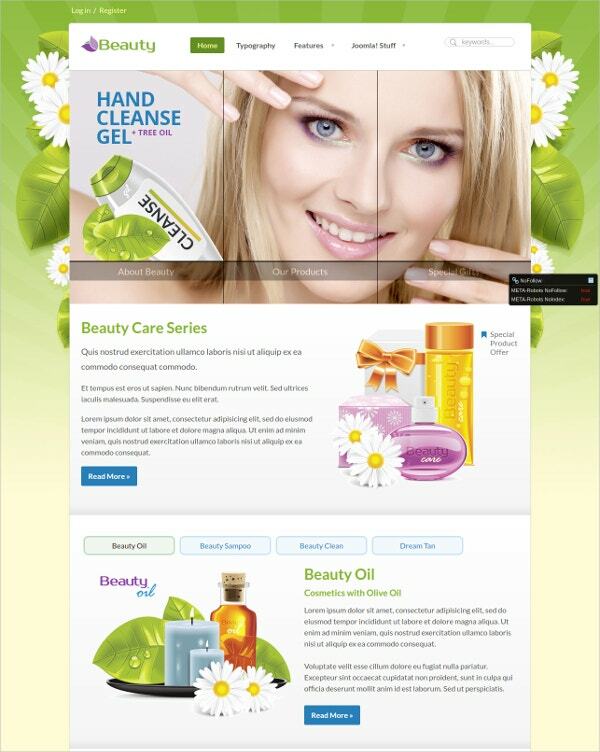 Moreover, here you can use sliders Lightbox to highlight and arrange the pictures. 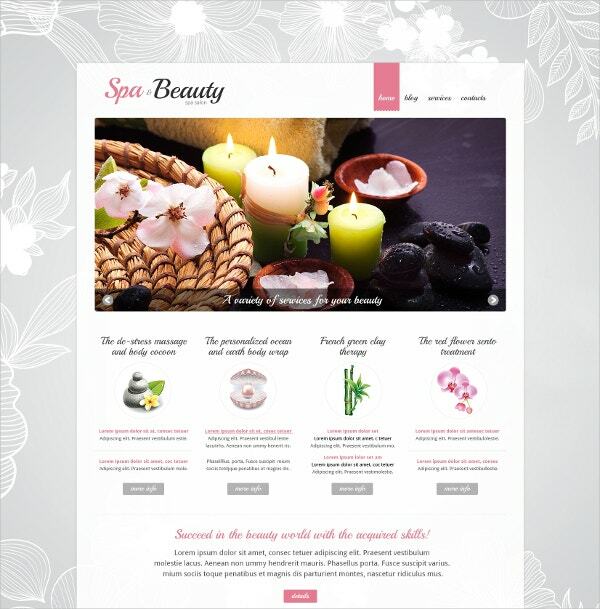 Or you can create a store selling spa products like oils and aromatic candles with the help of these free or premium templates. 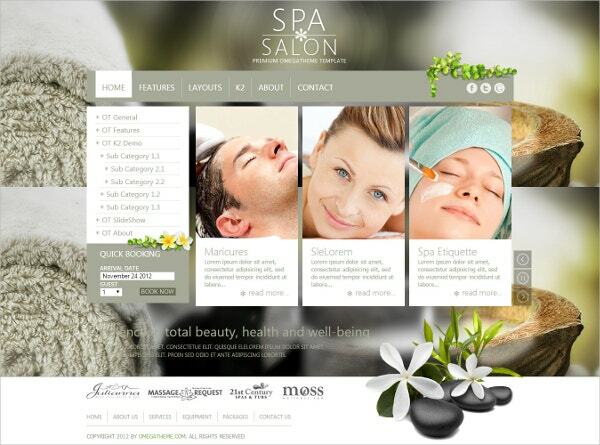 SEO optimization makes the site more visible on the internet. 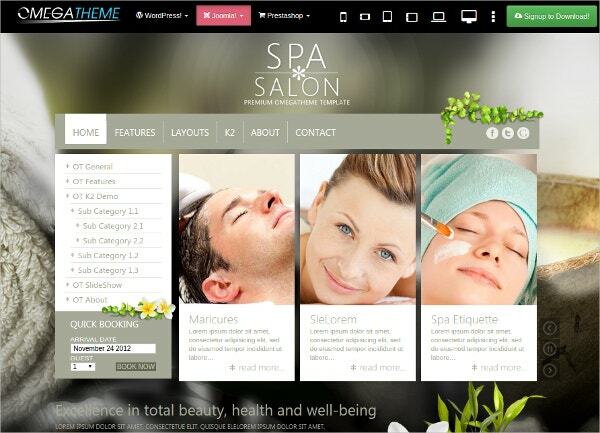 This helps potential clients find the site easily, as they appear higher on searches made on web engines like Google.Great coding and responsiveness allow sites to be accessed easily and without losing formatting on devices like tablets.You can create forms to obtain data like emails and use these to keep visitors updated about ongoing discounts or other such offers.